As a specialist in disruption through innovation, Consumer Profile Bureau is proud to introduce Trace Bot – an industry leading real-time solution. Through cutting-edge methods we have developed an automated call centre agent that seamlessly integrates and continuously updates your data sets, bolstering your contactability strategies. Communication is at the centre of both public and private digital strategies making contactability one of your most important components to perfect. Contactability is affected by inaccurate, outdated data that skews your reporting and most importantly impacts your operations. The need for updated, accurate and real-time contact information is why CPB partnered with a leading integrated communications solution provider. With this collaboration, CPB offers a combined service, giving our clients leading-edge technology through improved call centre efficiencies and reduction of costs associated with agent idle time. Accurate datasets is a leading factor in achieving improved contactability and in turn improved business processes. Trace Bot’s sophisticated system actively scans and monitors vast amounts of Bureau data for each of your accounts, continuously analysing contact information for updates. Trace Bot compares Bureau data against your data, ensuring your system is updated with only new data. The Trace Bot monitors numerous databases and by performing an in-depth analysis of each account only updates contact information that has changed. Trace Bot’s intelligent algorithm understands which data is beneficial to your operations by avoiding numbers that your business already dialled. This process reduces companies wastage and optimises your call centre workflows. Trace Bots sophisticated data mining techniques coupled with an unparalleled ability to update your datasets with only the new data in a fast, effective manner will increase your RPC rate and ensures your agent idle time is significantly reduced, keeping you at the forefront of your industry. 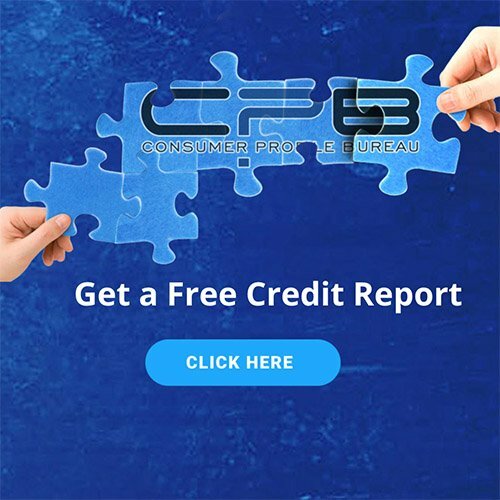 CPB makes use of a variety of data sources that are scanned continuously and monitored to identify contacts and promote client engagement. These data sources include; Credit Providers, Telcos, Insurers, Home Affairs, Courts, Deeds Office, Register of Companies, Consumers, Debt Collectors and Utility providers.